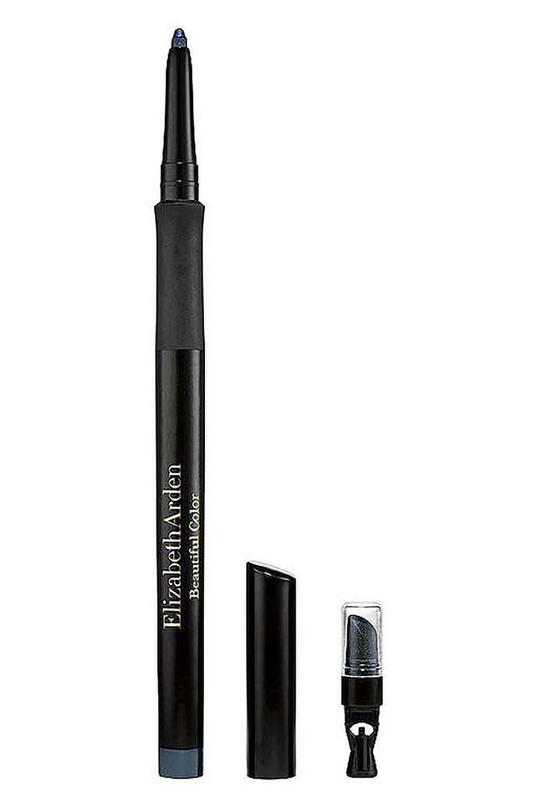 Elizabeth Orden brings you this rich and intense color eyeliner that is applied uniformly for a perfect look. It is enriched with vitamins. 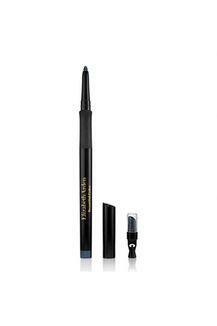 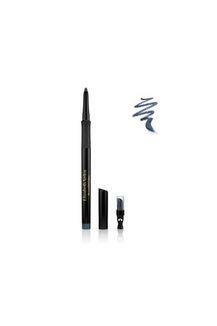 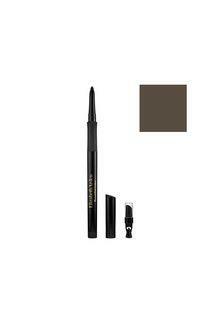 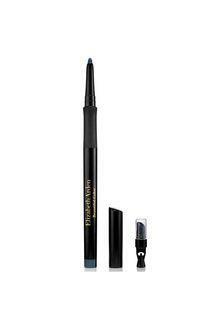 The liner has a retractable tip and is long lasting. 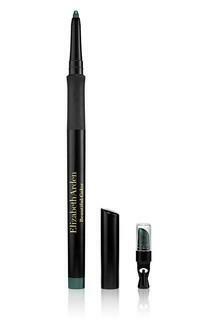 Add this fashion forward hue to your eyeliner collection and win compliments.